Jennylyn Mercado's claim to fame was winning the first ever StarStruck back in 2003. With her rise to fame, we get to see Jennylyn blooming into the strong and independent woman today. But there is another side to this star that we rarely get to see. 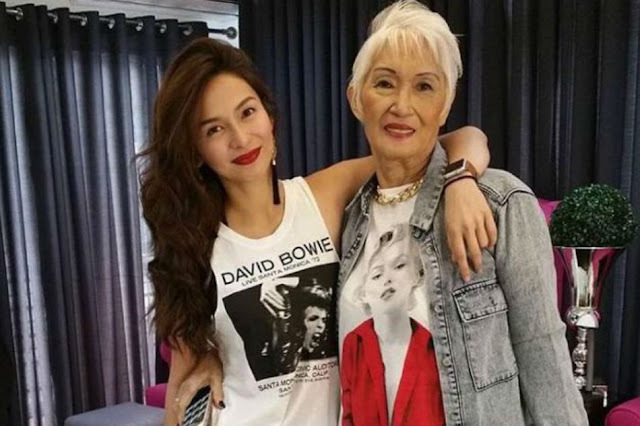 Are you familiar with Jennylyn's mother? And no, we're not talking about Mommy Lydia who everyone knows and loves. She's actually Jennelyn's adoptive mother who unforunately passed away back in 2016. We're talking about Jinkee Pineda, Jennylyn Mercado's biological mother. Jennylyn rarely talks about Jinkee because they never really had a good relationship in the past. Jennylyn revealed her childhood to Yes! Magazine back in 20911 where she disclosed that she was physically harassed as a child. Jinkee then answered the allegations thrown at her at "The Buzz", a showbiz talk show in ABS-CBN. 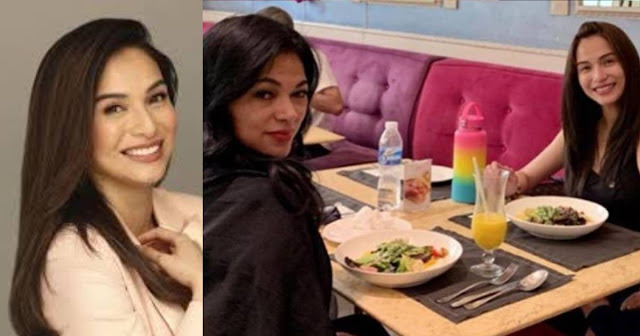 Jennylyn Mercado said that she was abandoned as a child, a thing that Jinkee vehemently denied. Fortunately enough, the duo seemed to have patched things up. Jennylyn's Instagram story revelead that the mother and daughter recently met and made ammends. 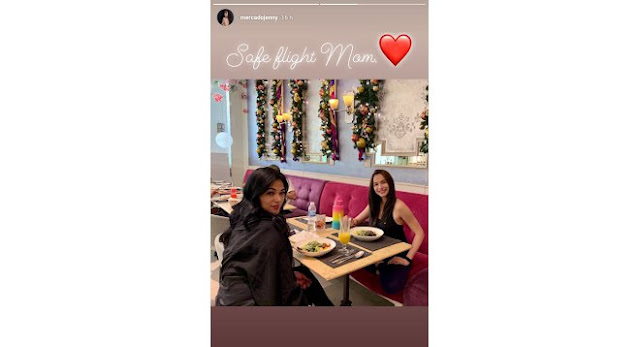 Jennylyn even wrote the caption: "Safe flight Mom", on the said story. Whatever happened, were truly happy that this family has been reunited and that Jennylyn and Jinkee are on good terms, once more. Watch this video for more info about the happy reunion!